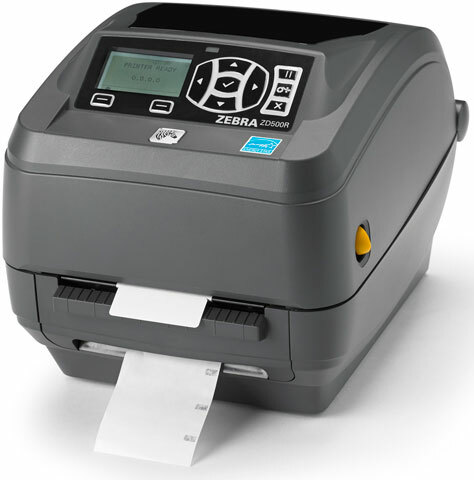 The Zebra ZD500R is a flexible desktop printer with RFID capabilities and a variety of different settings available. It prints at up to 6” per second, and can print at 203dpi or 300dpi if needed. 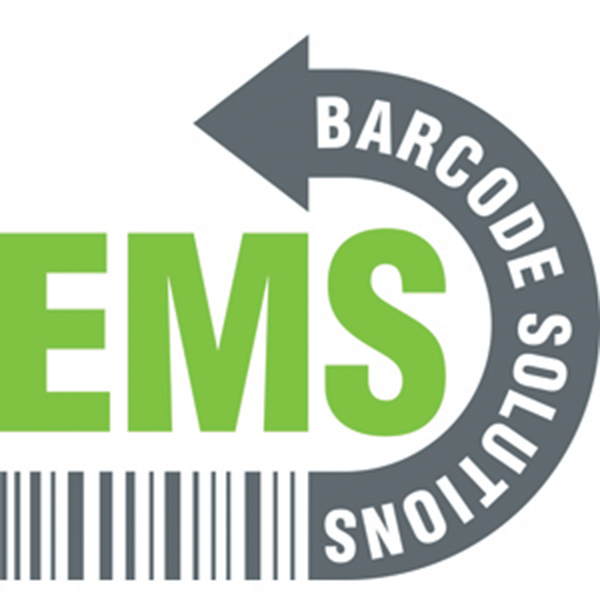 It also offers wireless and Bluetooth connectivity. It’s a great printer for small offices which need a versatile printer which can fulfill many different roles. ZD500R UHF RFID Thermal transfer Printer 203 dpi 4" print width LCD Display Wi-Fi (802.11a/b/g/n)/USB/Serial/Ethernet/Bluetooth Interfaces Dispenser. Cables sold separately. ZD500R UHF RFID Thermal transfer Printer 203 dpi 4" print width LCD Display Wi-Fi (802.11a/b/g/n)/USB/Serial/Ethernet/Bluetooth Interfaces Cutter. Cables sold separately. 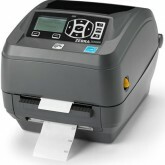 ZD500R UHF RFID Thermal transfer Printer 300 dpi 4" print width LCD Display USB/Serial/Parallel/Ethernet Interfaces. Cables sold separately.